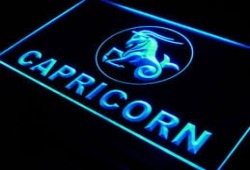 Which Zodiac sign are you? Do you want to know how your love is today? 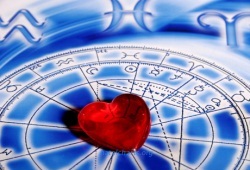 Read Love Horoscope For Today to see the prediction of your romance life. Use the prediction as a guidance to get yourself out of unnecessary trouble. 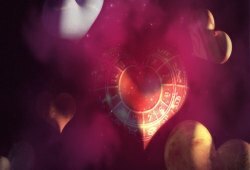 Aries Focus on the love life matter that is right in front of you instead of letting today’s Aries Moon deflect your attention elsewhere. It is time to decide whether you are heading in the right direction. Spend time planning out your next steps can help you stand on the path to achieving your heart’s desires. 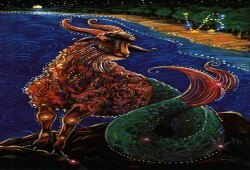 Taurus You should take care of your obligations once your heart is not in it today. Your significant may be a good source of inspiration: Lean on the one you love to remind you of ways you can develop your work and still have fun time later on. Gemini Today’s Aries Moon will inspire you to make a good promise to someone special in your love relationship. Take a moment to determine what is real and what is part of your fantasy world; make sure you are on the firm ground before launching your plans. Cancer Before you try to face certain issues in your love life, you have to look inward to see what is blocking your progress. Today, you need to focus your thoughts on practical solutions rather than get stuck in worries and fears. There is romantic magic ahead, but it takes some inner work to obtain it. Leo It is hard for you to know what to do today, Leo. Try you best to have your romantic cake and eat it all – you can do everything with a little planning. Virgo Mercury occupies your eleventh house of long-term goals today, Virgo. You may begin to realize potential opportunities. Remember to pay attention to small details and stay firmly in reality. Your positive attitude might help you in the romantic quest while pragmatic planning may take you to the finish line. Libra Do not over-inflate your love goals to the point of impossibility. Be careful not to set yourself up for disappointment. If you are more flexible about your romantic aspirations, you will have a better chance of reaching them right now. Scorpio You have been looking forward to creating some optimistic changes in your love life, but progress seems terribly slow today. It is time to shift your attitude. A dose of gratitude and patience can change your frustration into sweet expectation. 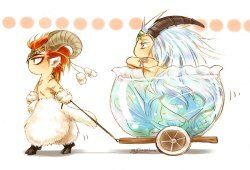 Sagittarius Your current love life are very exciting, it can be hard to contain your enthusiasm today. Try your best to remain optimism, but stop raising your romantic anticipations so high that you make it impossible to fulfill your goals. 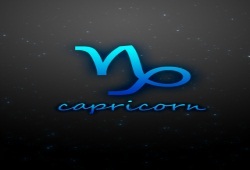 Capricorn Stay on a straight-and-narrow path to developing. Do not be so rigid with yourself or allow yourself to succumb to romantic distractions. Work hard in the first part of the day, and you will have plenty of time to spend with someone in your love life. Aquarius Spending too much time thinking about someone may make it hard to focus on your tasks today. You can easily persuade yourself to put your deadlines aside, but you should get them done. Pisces It is important to build a solid foundation with someone new in your love affair before moving forward right now. Focus on the present moment: Spend time now before shifting your attention to the future.